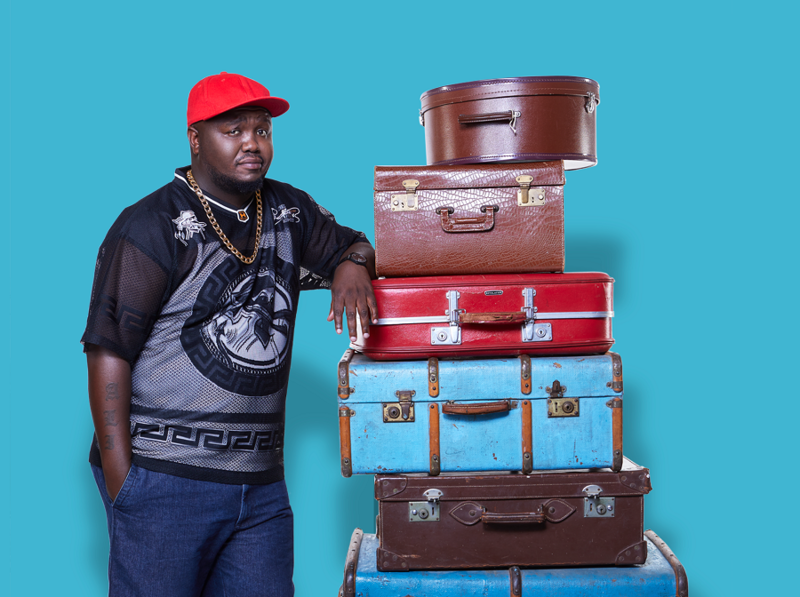 Showmax’s first travel show Trippin’ With Skhumba. Filming is underway on Showmax’s first travel show Trippin’ With Skhumba. In each 30-minute episode, the Comic’s Choice Comic of the Year 2017 will get down and dirty with a fellow South African comedian in their hometown, exploring places that won’t make any tourism brochures and stories that would be edited out of any authorised biographies. Trippin’ With Skhumba will be coming first and only to Showmax from 28 February 2019, with new episodes every Thursday.